Hello everyone! The last of the Sugarpill palettes currently available then it’s onto the loose pigments whew that’s a lot of items from this line. Description: Dollipop (matte pink), Afterparty (shimmering mid-tone sky blue), Midori (matte grassy green), and Tako (matte white). 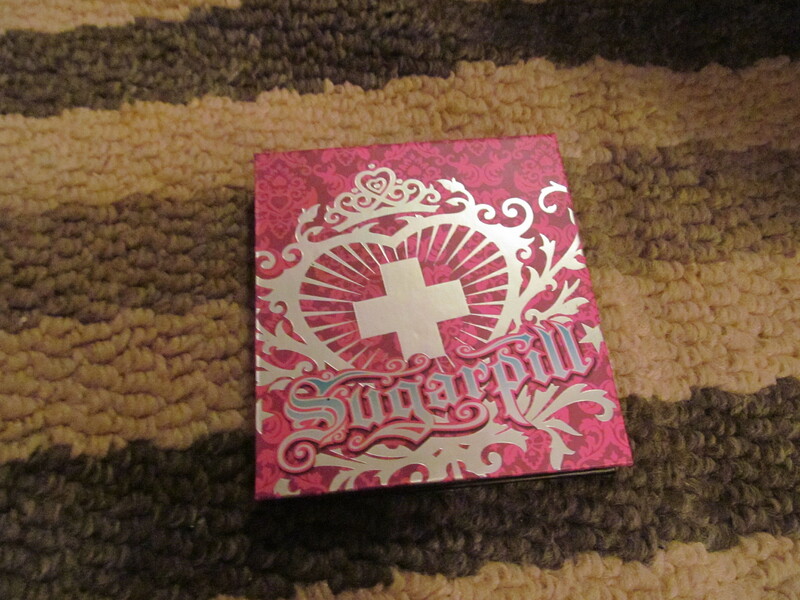 Review: Finally the last Sugarpill palette is going to be reviewed and I’m pretty sure you know how this one is going to end up. I love all the shades in this palette and reach for this one the most. 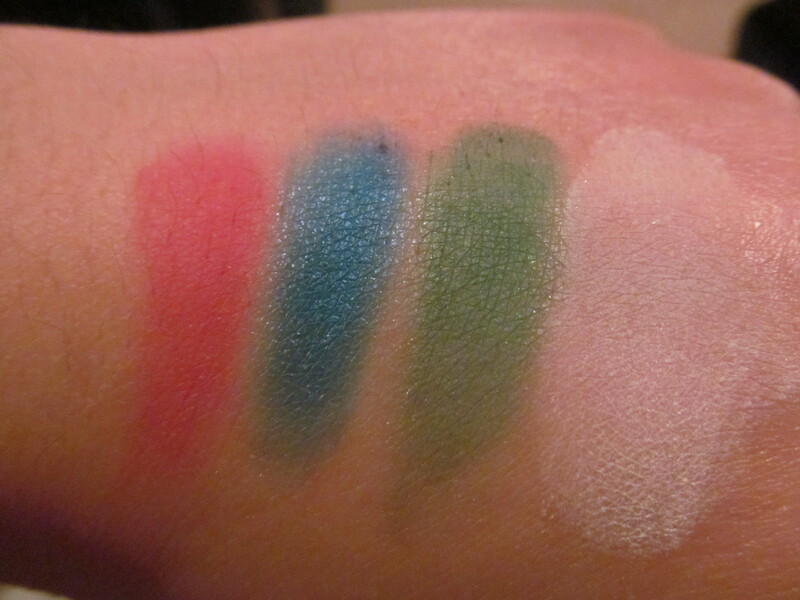 I really like using all three colorful shades on my lids in a gradiant fashion sort of like a snowcone and using Tako to highlight the browbone. All the shades are easy to work with, blend nicely, extremely pigmented and lasts for a full 8 hour shift with primer. Overall, it is a great palette and especially easy to work with and coordinate a look with. Would I recommend this product? 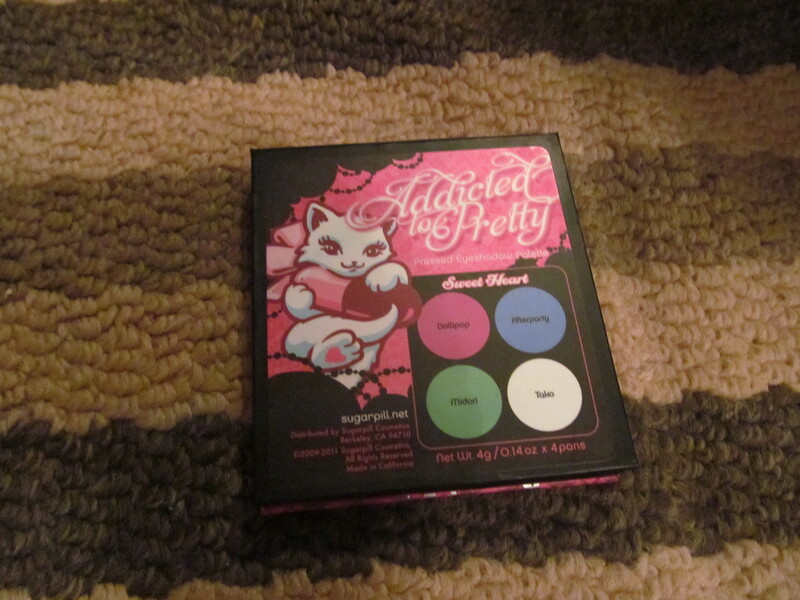 This is one of my most reached for palettes out of all the Sugarpill palettes I have so I would definitely recommend and repurchase if I ever run out of it!